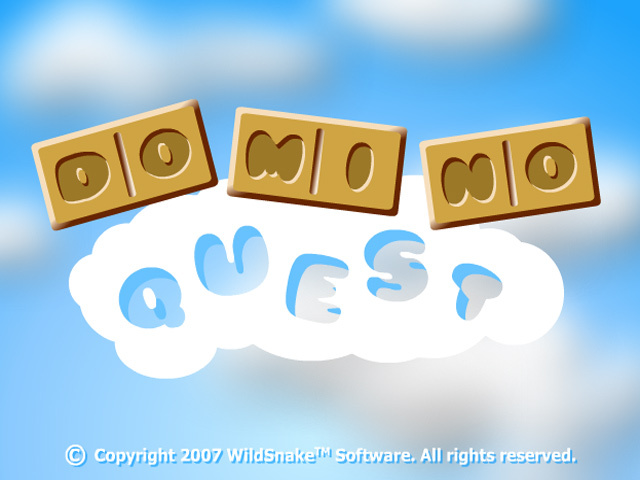 Capture the coins in Domino Quest and avoid the obstacles! 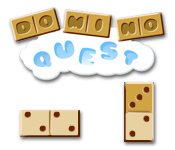 Make your way across the board to beat this fun Puzzle game!Capture the coins in Domino Quest!Capture the coins in Domino Quest and avoid the obstacles! 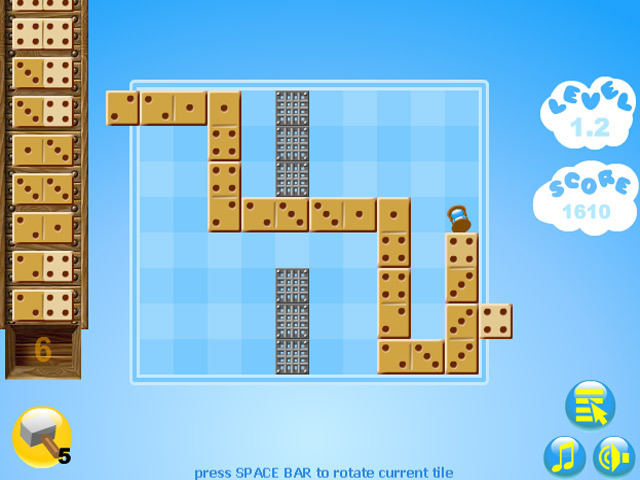 Make your way across the board to beat this fun Puzzle game! 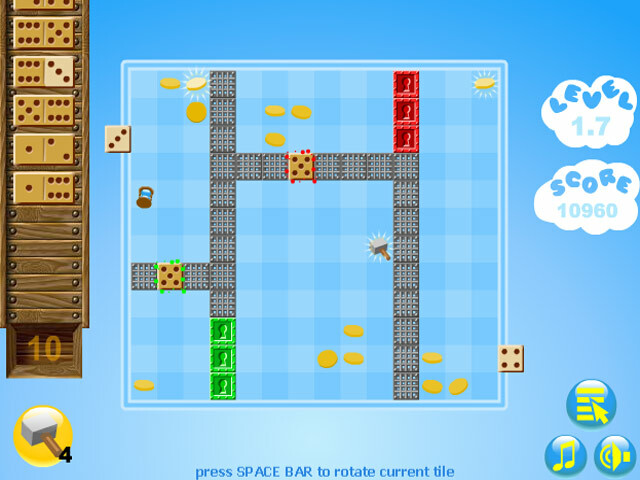 Rotate pieces and plan ahead to make your journey easier.